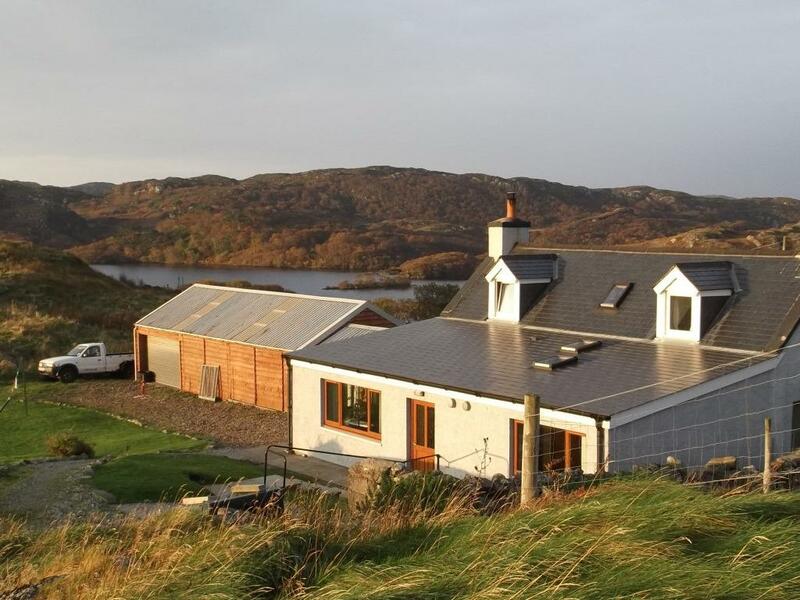 A fully modernized traditional highland croft house located amid the unique and picturesque mountains of Assynt. 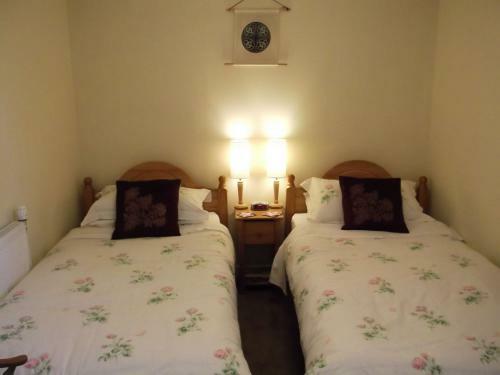 Offering truly spectacular mountain and sea views along with peace, tranquillity and complete relaxation. Hill and coastal walking, climbing, fishing, canoeing and wildlife spotting are in the immediate area, with boat cruises, kayaking, cycling, diving and nature studies (Handa Island Nature Reserve) within easy reach. We are located opposite the Viewpoint in Drumbeg on the North Assynt Estate, Sutherland. B869 'single track road'* coastal route, 9 miles from Newton, 14 miles from Lochinver. Map reference: 330120 (viewpoint) Landranger Ordnance Survey map No:15 'Loch Assynt'. Sat-nav: 57º 14' 38"N 5º 12' 22". 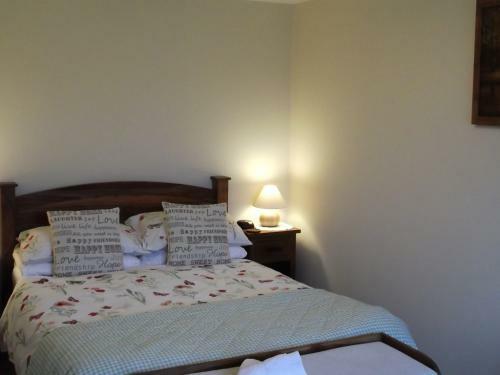 You can enjoy truly spectacular views over mountains, natural landscape and sea coves. Wildlfe here includes, Deer, Otter, Seals, Pine Martin, Badger and Wildcat with birds ranging from Golden Eagle to Wren. *Single track roads have passing places allowing two vehicles to pass each other, this includes vehicles coming from behind who are obviously travelling the road faster than you are and need to overtake. They may have an urgent appointment or simply be travelling to work, so pull into the nearest passing place on your left, or wait opposite a passing place on your right and let them overtake. This is more than driving courtesy, it is against the law to impede traffic. If you approach a large or long vehicle (e.g. six or eight wheel lorries) and the nearest passing place is on your right, then use it, as long vehicles may not be able to manoeuver in and out of a passing place when trying to overtake you. When meeting a vehicle between passing places, the vehicle nearest to a passing place would normally reverse, however, if the vehicle you are approaching has vehicles behind it, or is towing a trailer, then it would be sensible for you to reverse.